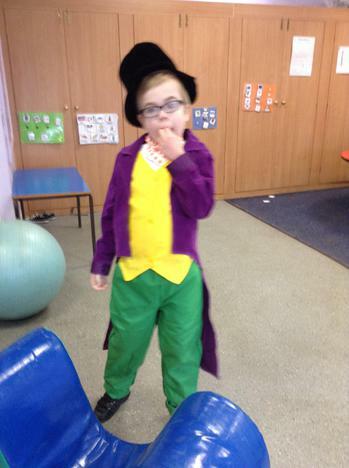 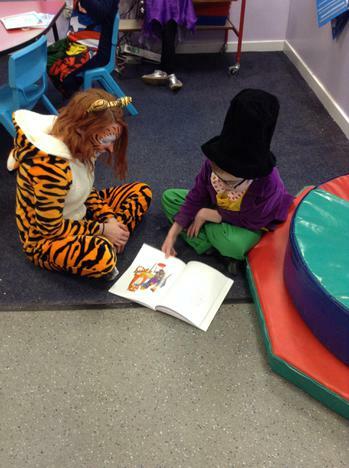 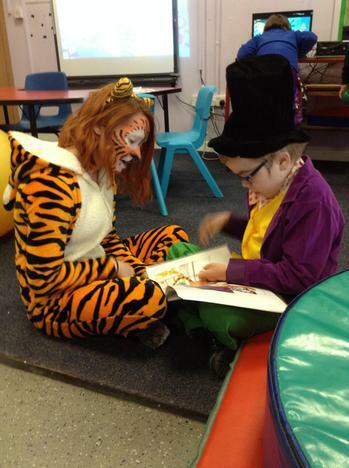 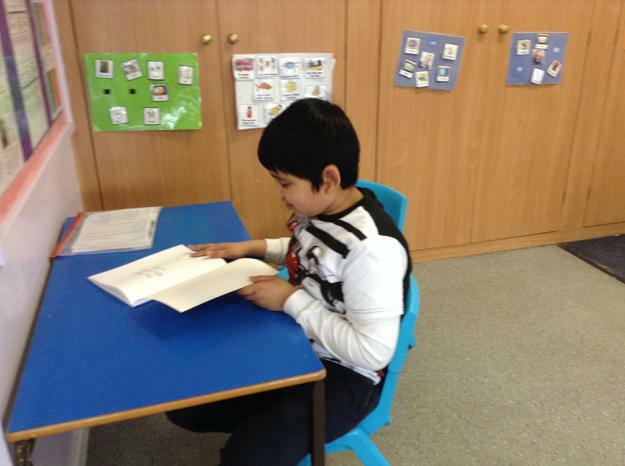 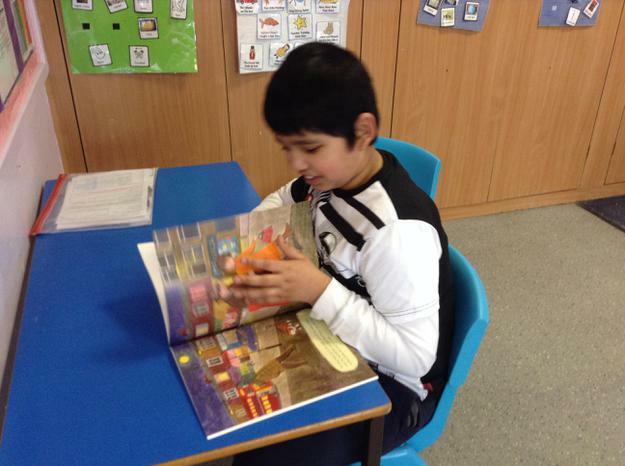 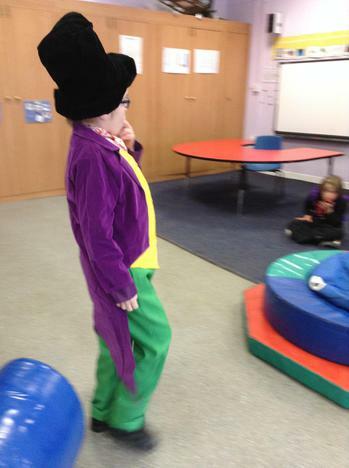 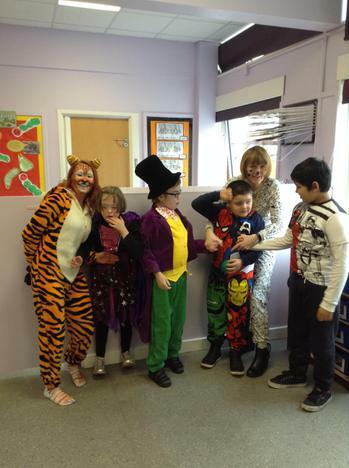 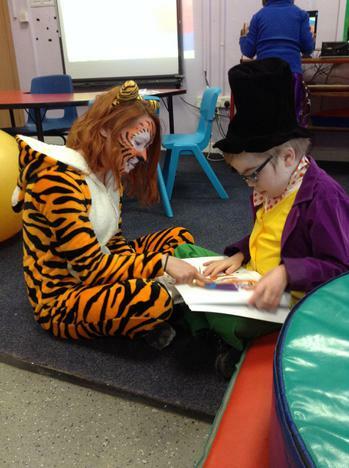 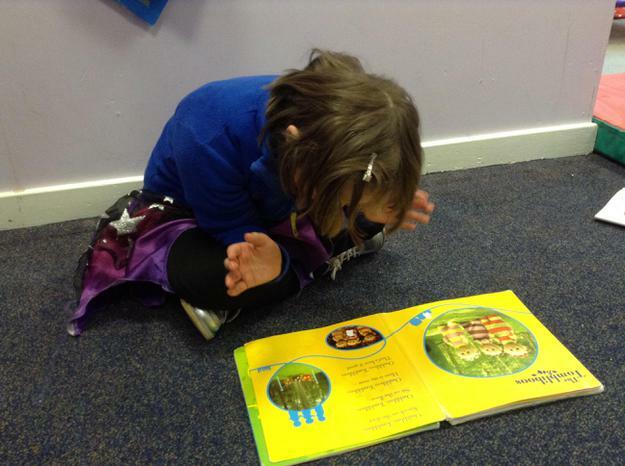 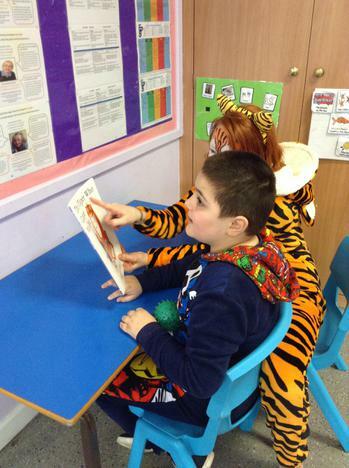 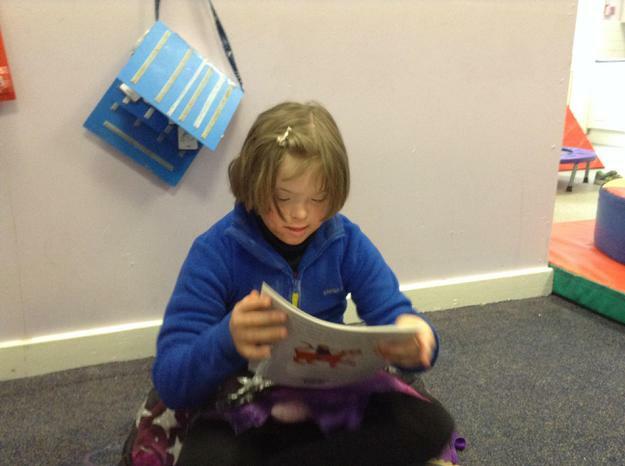 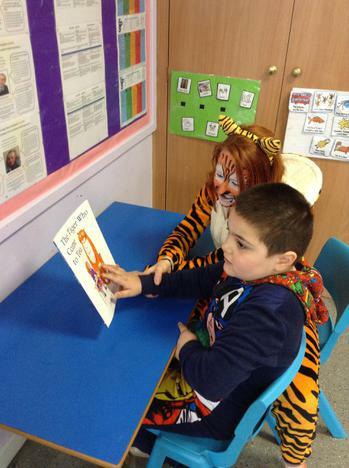 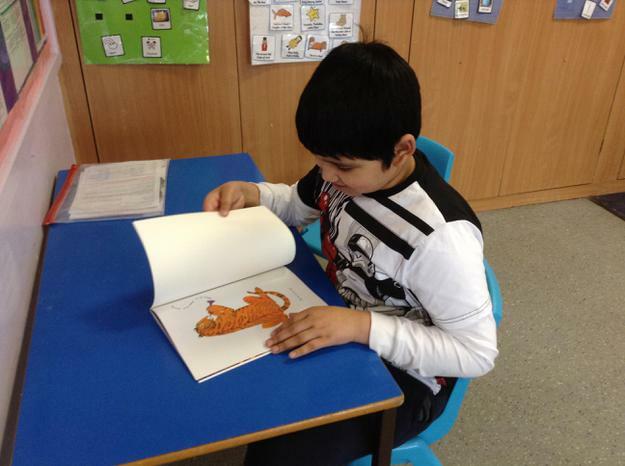 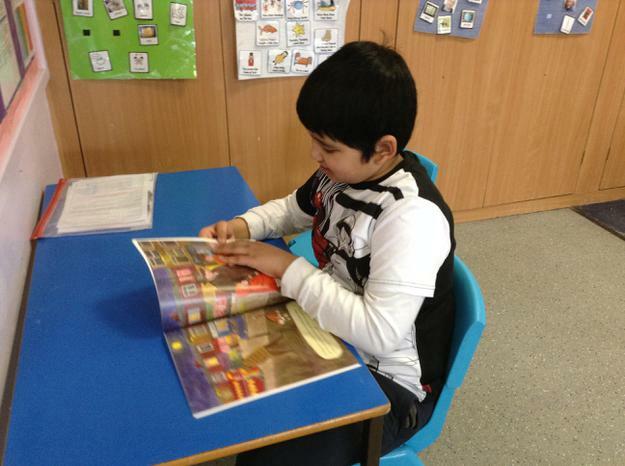 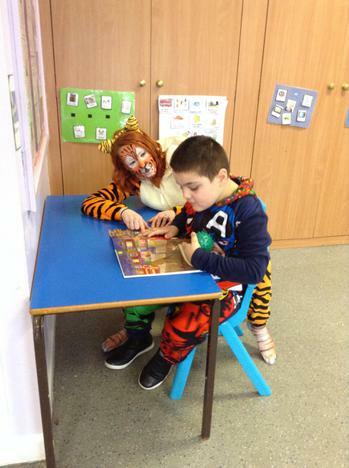 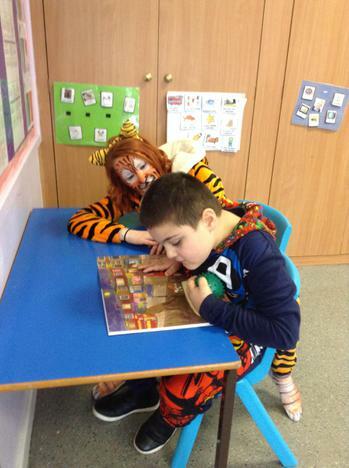 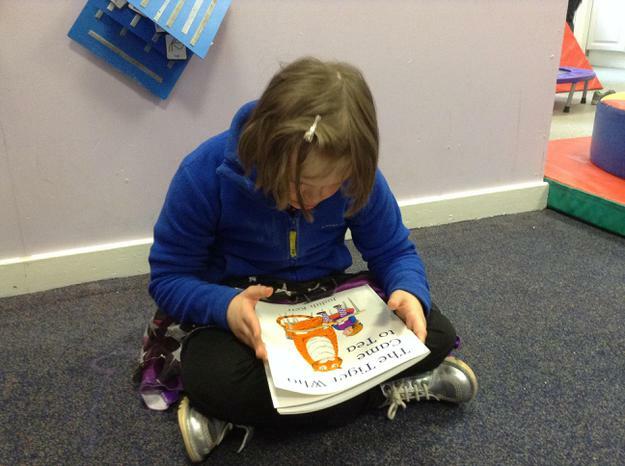 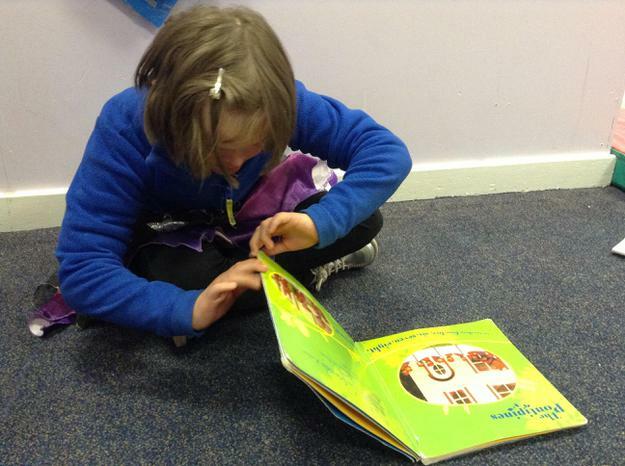 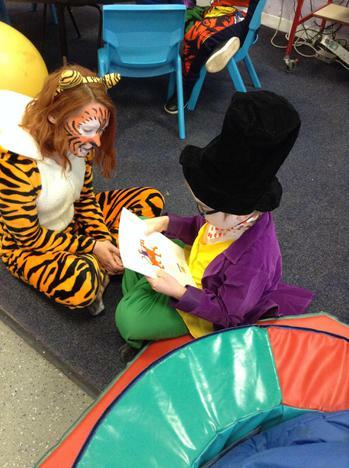 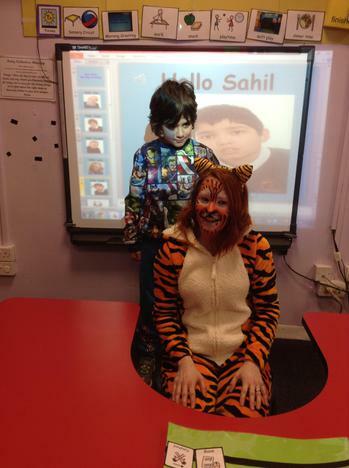 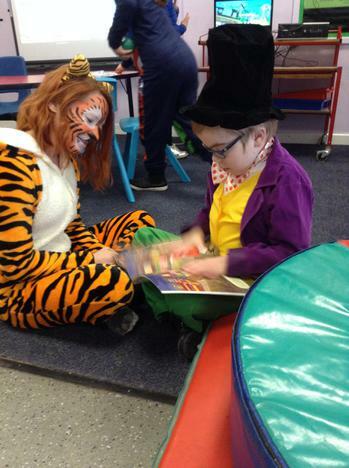 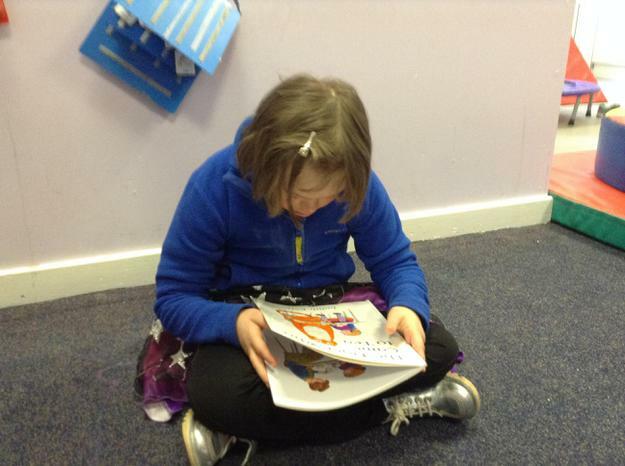 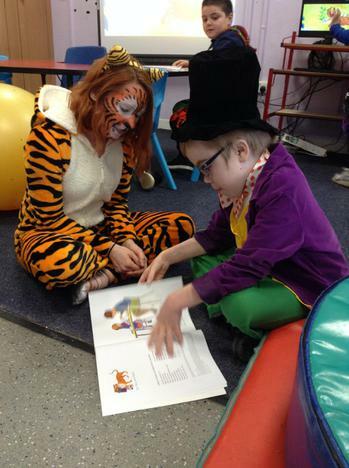 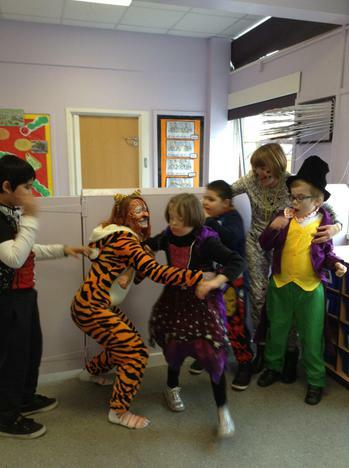 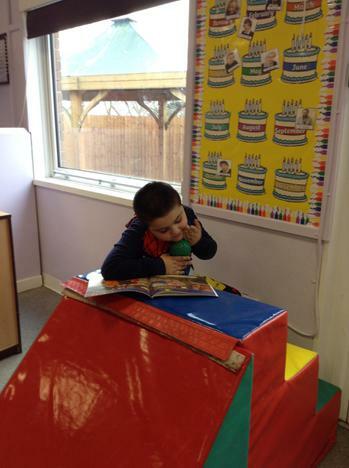 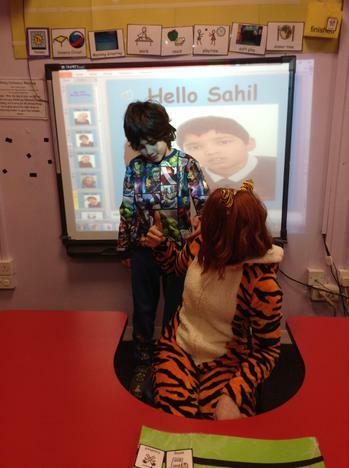 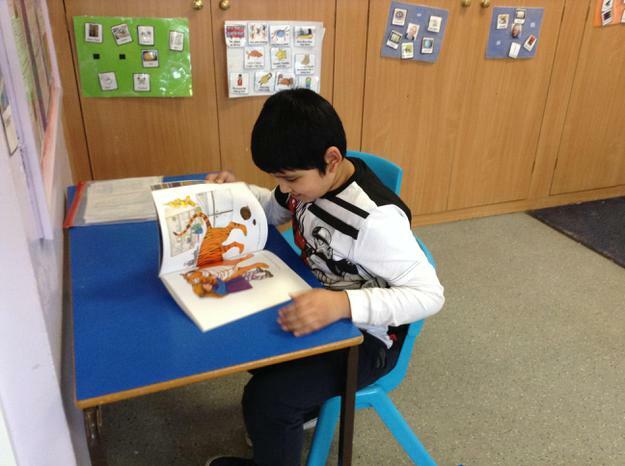 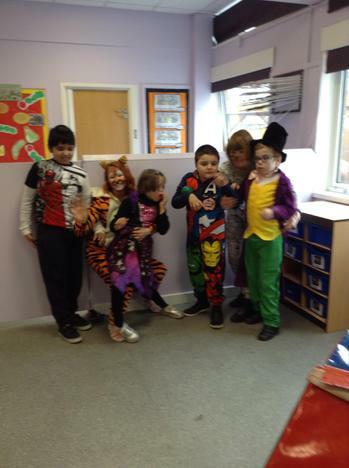 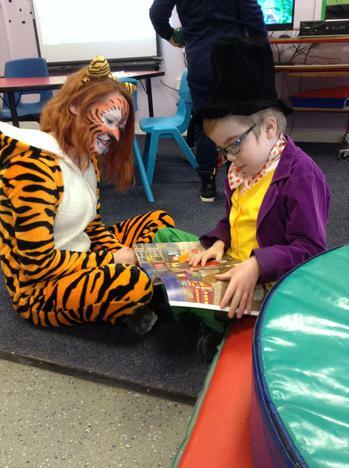 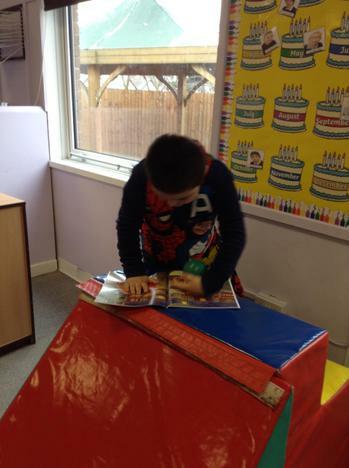 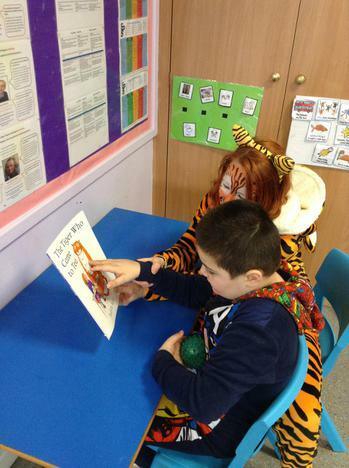 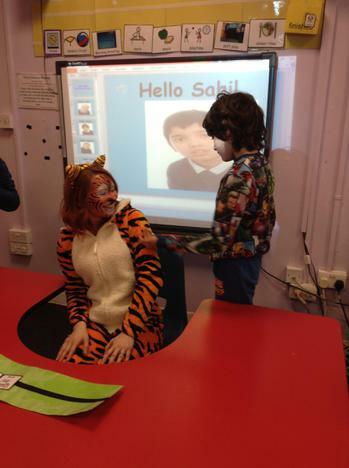 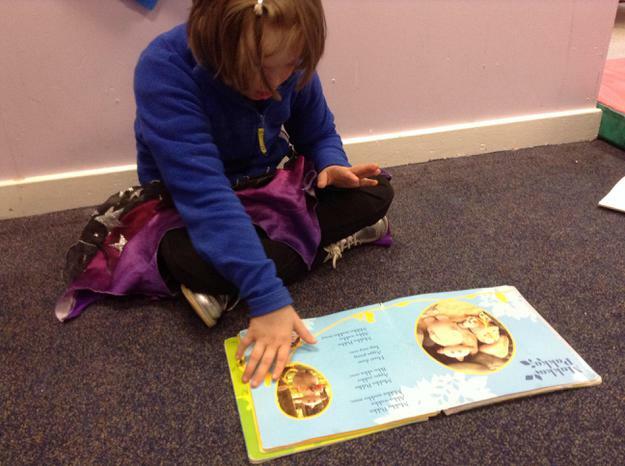 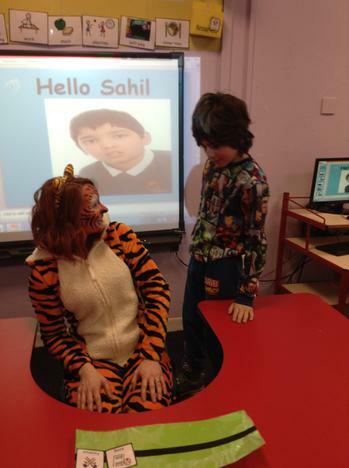 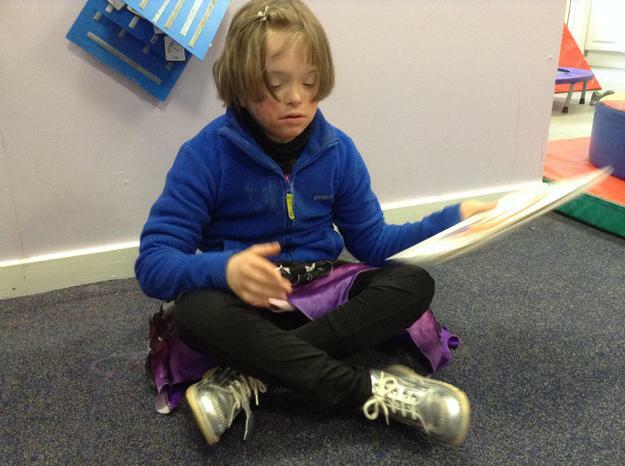 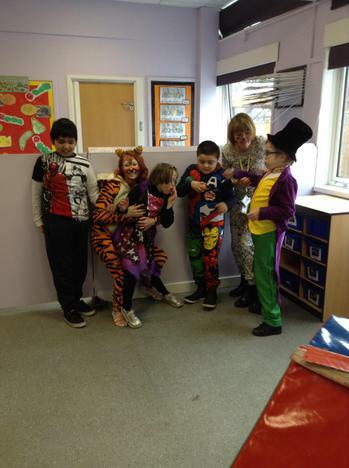 Aqua class had lots of fun on World Book Day in March. 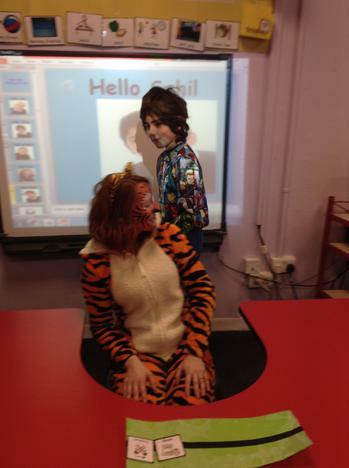 We all came into school dressed as our favourite characters. 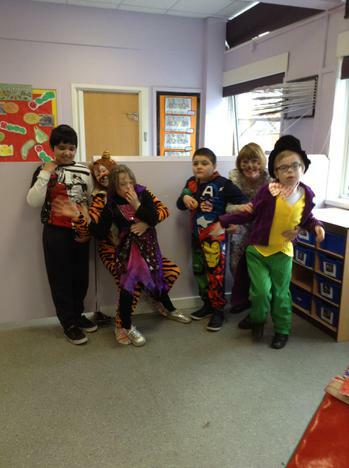 There was a tiger from the Tiger who came to tea, Willie Wonka from Charlie and the chocolate factory, a dalmation from 101 Dalmations, a superhero from the Avengers book and a witch from Room on the Broom. We all enjoyed dressing up and we had great fun sharing stories during the day.